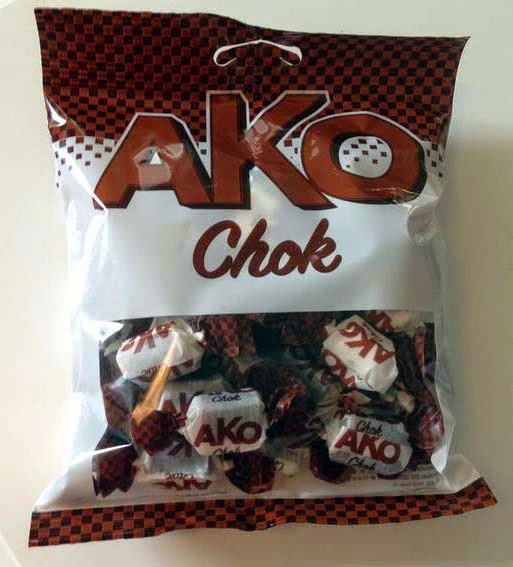 Ako Chok is a mint/chocolate toffee. It comes in two other varieties (Mint and Cream). The toffee has a interesting history because it was around for about 50 years or so and then it was discontinued in 2006. But people wanted it back so due to pressure it was re-released this autumn by Swedish candy manufacturer Cloetta. 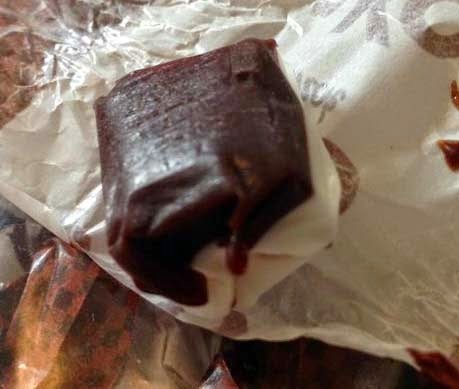 It's a chewy toffee where the mint flavour is more dominant than the chocolate. But it's a smooth mint flavour so even if the chocolate stays in the background you still get the feeling of both mint and chocolate. I remembered Ako vividly and was looking forward to the comeback. Some say it doensn't taste like before, but I think it does.